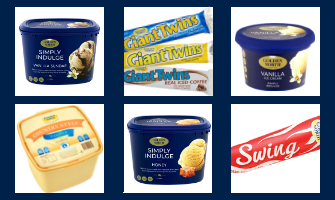 Golden North Ice Cream is premium ice cream made with love in Laura, South Australia. 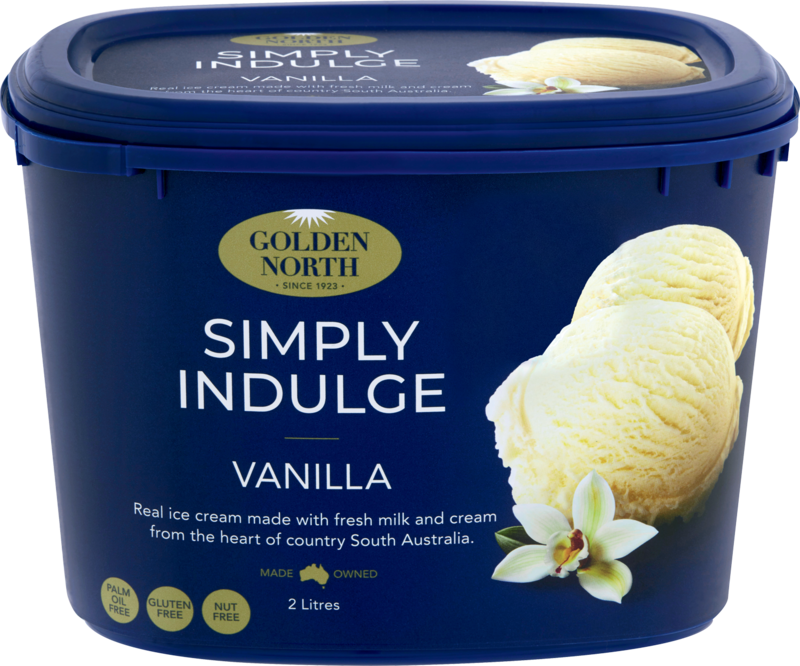 At Golden North Ice Cream we use only the freshest milk and cream that we source direct from Aussie farmers to create our rich and creamy ice cream. There’s a lot of good information and some confusion about Palm Oil. So here’s our stance based on the best available information we have to hand. 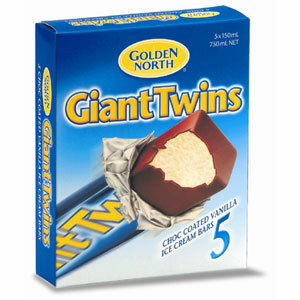 Golden North Ice Cream is a favourite for many South Australians and this short video gives you a taste. 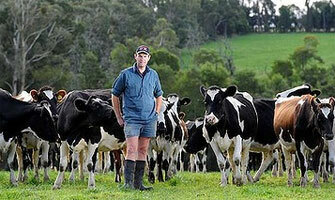 See inside our factory and meet some of the people who serve you.